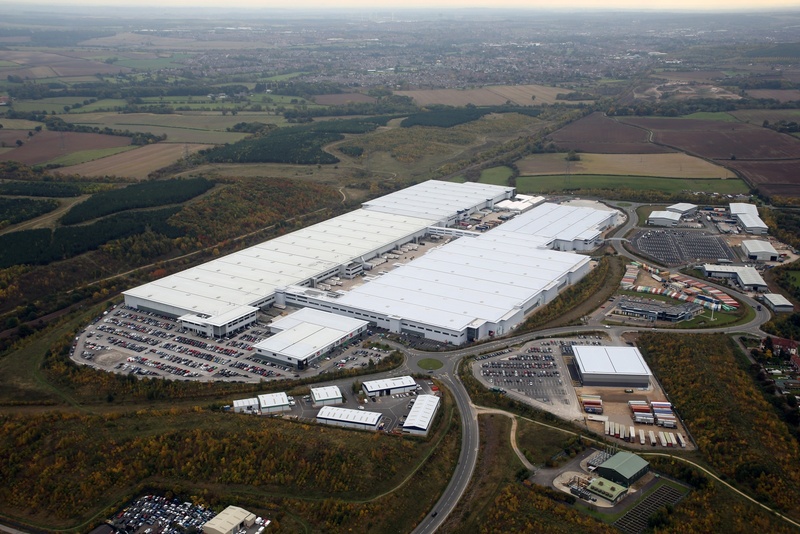 The project involved the construction of a new 24hr distribution centre for Sportsdirect.com at Brook Park, Shirebrook in Nottinghamshire. Works involved the construction of 1.1 million sq ft warehouse split into 3 chambers (C1, C2 & C3), Unit F (sports store) and external car park with pedestrian link bridge. The new warehouse is now adjoined to their existing warehouse (Unit A) by a double height link bridge and 43,000 sq ft first floor office accommodation through C1.